Providing top-caliber, affordable, and personalized homecare services that enable our clients to remain safely in the comfort of their own home. 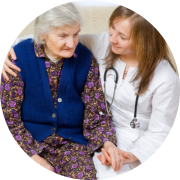 Do you want to stay at home as you receive the nursing care or personal assistance that you need? If you do not want to transfer to a nursing home or some other care facility, you can rely on 1st Option HealthCare, LLC to provide the homecare services that you need so that you can continue living safely and independently in your own residence. 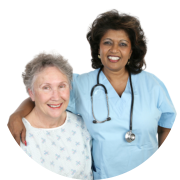 We have qualified and highly trained nurses who can deliver a variety of skilled nursing services. 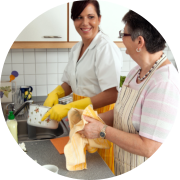 We have caregivers who can provide assistance with daily living activities and personal care tasks. 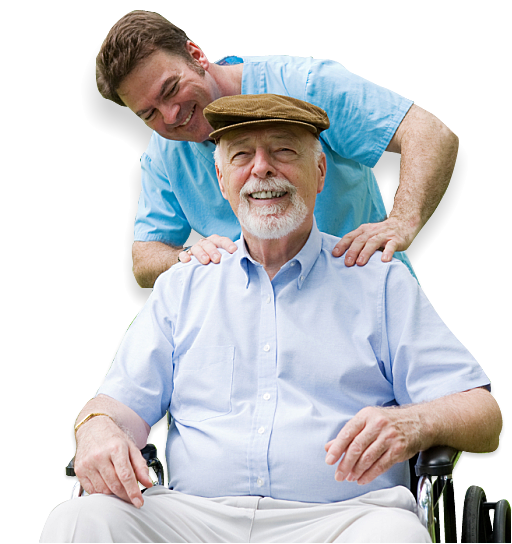 We have kind companions who can provide sitting/companionship services. Get a better understanding of our services now. 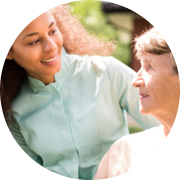 Our mission at 1st Option HealthCare, LLC is to provide our clients with the opportunity to remain in the comforts of their own home, while still being able to receive the nursing assistance and personal care support that they need. We endeavor to provide patient-centered, budget-friendly, and high-quality home care services that can improve the quality of life of every client that we have.